Freshly minted lawyers used to be eagerly courted but the trials of market forces and a slowing economy have led law firms here to cut their starting pay packages. The firms also moderate the number of trainees they take in and cut back on hiring. Unlike three or four years ago, when the legal sector faced a shortage of lawyers, it now faces a mismatch in supply and demand. Observers say this might worsen in the next few years as measures to ramp up supply kick in. Previously, the average gross starting pay in the Big Four firms was $6,000 a month, while medium-sized firms paid new lawyers between $4,500 and $5,500. Given the current oversupply, The Business Times was told that starting pay in bigger firms have moderated to between $5,500 and $6,000. Gross pay in medium-sized firms has fallen to between $4,000 and $5,000, while small firms pay around $3,500. 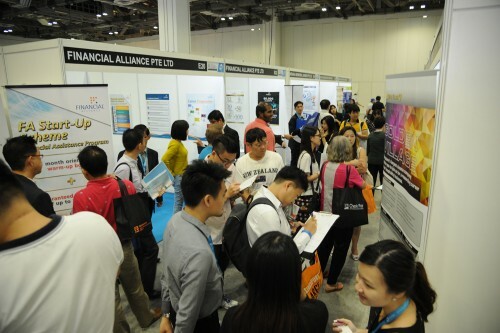 Rajah & Tann Asia's deputy managing director Patrick Ang says many firms used to offer pay packages comprising higher base salaries and lower variable bonuses. But Rajah & Tann Asia has switched back to the previous model of lower salaries and higher bonuses. And since last year, it has reduced its trainee intake from more than 40 to about 35, with a retention rate of about 90 per cent. 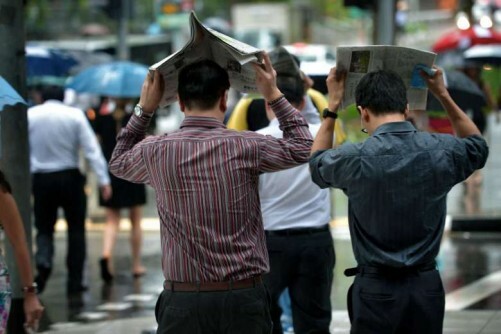 Similarly, RHTLaw TaylorWessing recently reduced the front-loading component of pay packages and offered higher bonuses for those who perform, says managing partner Tan Chong Huat. Rodyk & Davidson LLP, which has also moderated its starting pay, says it follows market rates and constantly reviews them to stay competitive. These developments come as no surprise to lawyer Amolat Singh, who says that bigger organisations have less room for being sentimental. 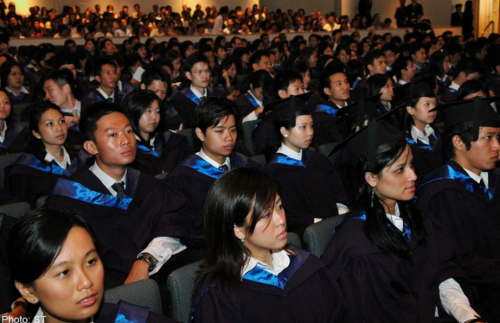 Law graduates outnumber training contracts, he says. 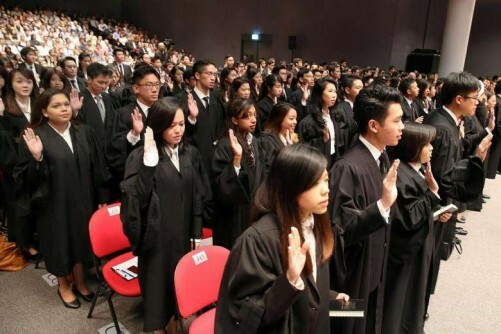 Last year, almost 650 law graduates competed for some 490 training contracts. Mr Shashi Nathan, a partner at Withers KhattarWong, says: "If you reduce starting salaries by 10 to 15 per cent, that allowance gives law firms room to hire one or two more new lawyers." Still, not everyone is cutting back. It is business as usual for firms such as Allen & Gledhill, Drew & Napier LLC and WongPartnership LLP. Wong & Leow and Tito Isaac & Co LLP have retained all their trainees, even as the intake grew over the years. "The Singapore legal sector is becoming increasingly polarised between firms that do 'Wall Street' work and those that do 'High Street' work. The former compete with international firms for talent, so they have not moderated their pay scales significantly," says TSMP Law Corporation joint managing director Stefanie Yuen Thio. "This is one of the reasons TSMP is not reducing its starting pay, continuing to pay $7,000 for newly qualified lawyers." These days, fresh lawyers are less choosy about the firms they join. Unlike previous years when fresh graduates shunned small firms, the tide has turned. Mr Nicholas Narayanan, a partner at Nicholas & Tan, says: "The silver lining is that quality candidates are coming to smaller firms like ours." Lawyer Peter Low says that in the past two months, he has been inundated with more than 100 internship, training and job applications. One legal trainee told The Business Times that many of his peers have turned to small firms. Others says their specialised skills allow them to either practise law or follow an academic route. 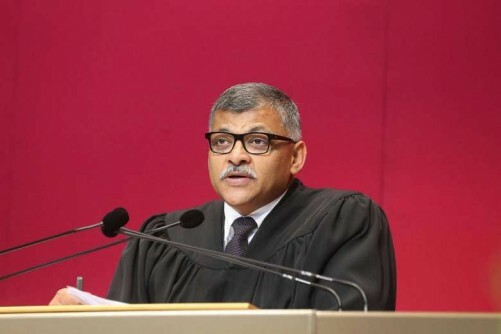 Last year, Chief Justice Sundaresh Menon says that 430 advocates and solicitors were called to the Bar, up from 411 in 2013 and 363 in 2012. The spike in the number of students pursuing law degrees in countries including Britain and Australia has also added on to the pressure. This year, close to 600 are eligible to file an application to be admitted as a lawyer, says the Supreme Court. 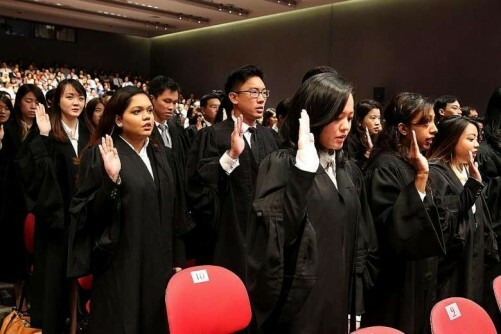 This follows measures to raise the supply of lawyers to plug the shortage in recent years, when the economy was growing more briskly, as well as the Government's push for Singapore to be the legal services hub of the region.